YDE Kitchen & Bar in NSB Win Cheese Burger In Paradise! We are so excited to take home the “Cheese Burger In Paradise” trophy TWO years in a row! 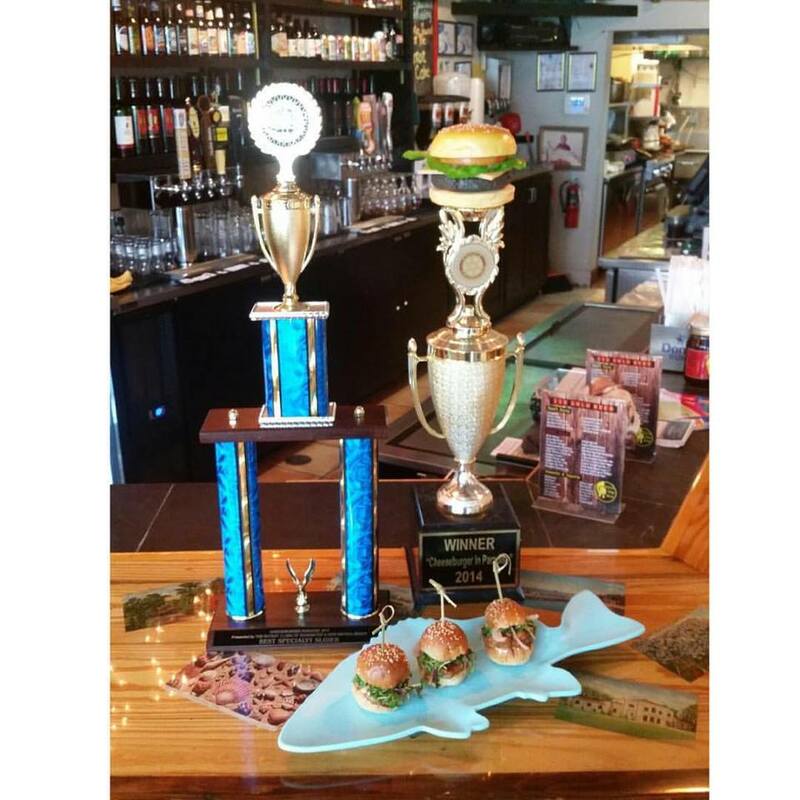 We are so excited to take home the “Cheese Burger In Paradise” trophy TWO years in a row! Come and try the popular ahi tuna burger sliders that won the specialty vote! Thanks for everyone that came out and saw us yesterday, NSB rules. Previous Previous post: Happy National Dog Day! Next Next post: New YDE Pup Joins Us!